“Get Unstuck” – TriggerPoint will flood their social media pages with content on how to roll out the body's toughest spots from May 7 – 11. Show foam rolling love on social media – Social followers are encouraged to post an image showing how they roll out using the hashtag #NationalFoamRollingDay for a chance to win the Ultimate Foam Rolling Package which includes the new GRID VIBE™, TriggerPoint's brand new vibrating foam roller, the MB5™, MB2™, STK®, NANO™ ($210 retail value). 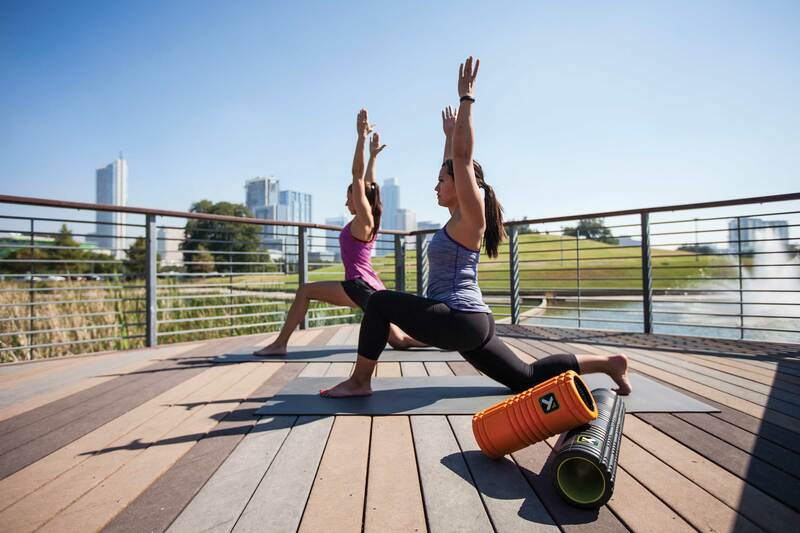 Participate in local foam rolling classes and events – TriggerPoint and partners will host free foam rolling classes, including more than a dozen rollouts of local businesses across its hometown of Austin, Texas. 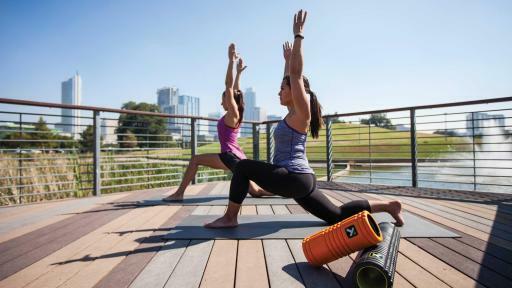 The company will also host a free community workout and rollout at Austin's Zilker Park on May 11 from 6:30-8 p.m.
Research shows that foam rolling is an important and effective practice used to keep muscles and fascia healthy, releasing tightness and improving overall flexibility. Users can reap many benefits such as increased range of motion, improved blood flow, faster recovery, improved athletic performance and overall decrease in muscle pain and discomfort. 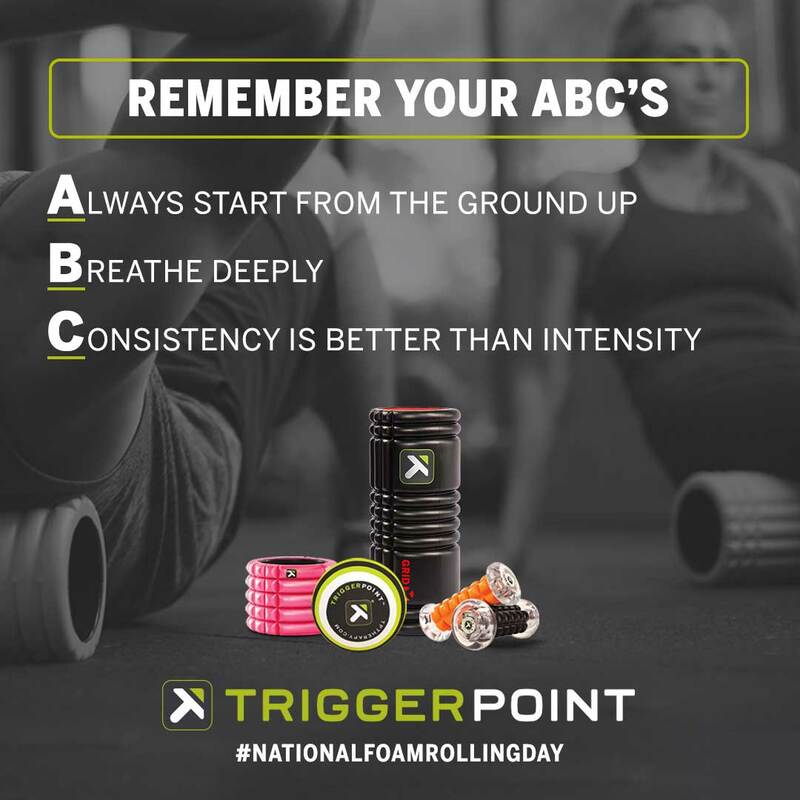 TriggerPoint is the industry leader in foam rolling, with a product line including its best-selling patented GRID® foam roller, to specialty-designed products like the MB5, MB2, STK and NANO, which target specific muscle groups to effectively release trigger points. 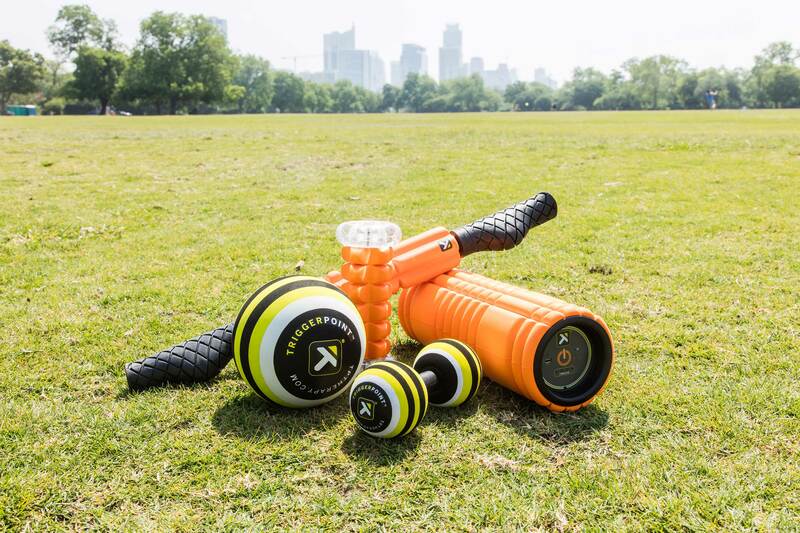 In July, the company's new GRID VIBE roller will be available at tptherapy.com and select retailers. The GRID VIBE combines the patented design of the GRID foam roller with the benefits of vibration, delivering enhanced muscle relaxation and foam rolling results for users. 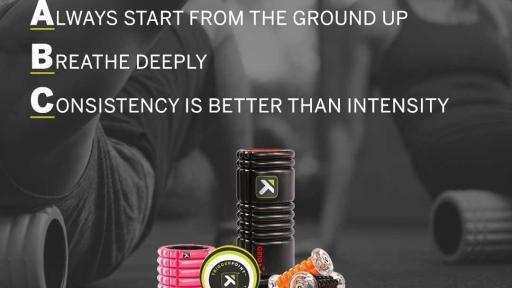 To learn more about foam rolling, including best practices and educational content, visit tptherapy.com and follow TriggerPoint on Facebook, Instagram and Twitter. 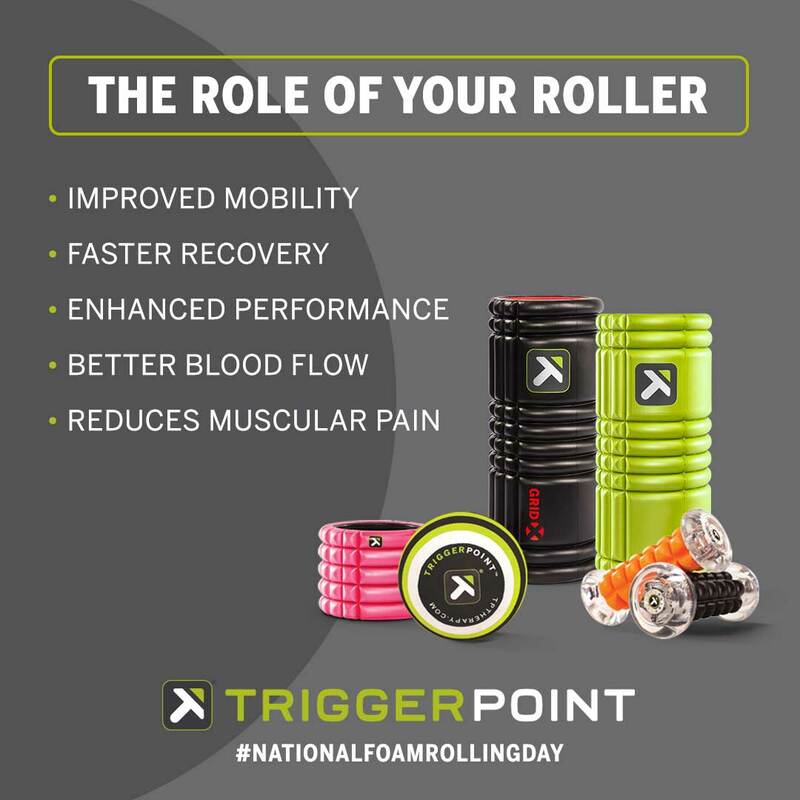 Use and track the hashtag #NationalFoamRollingDay to join the conversation and see the foam rolling community in action. 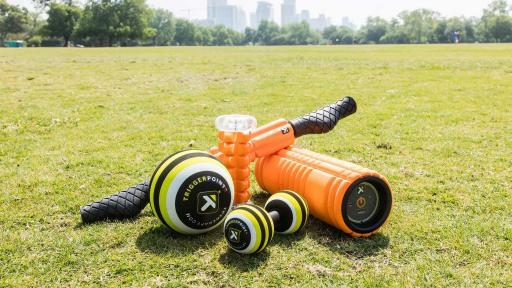 Additionally, all products on tptherapy.com are 25% off retail price from May 5-11. TriggerPoint™, a division of Implus Corporation, is a brand that empowers people to move better. Our innovative products are supported by simple instructions that allow anyone to manage their own therapeutic care. Our mission is to provide education and products that increase, enhance, or rehabilitate movement in anyone who craves an active lifestyle. 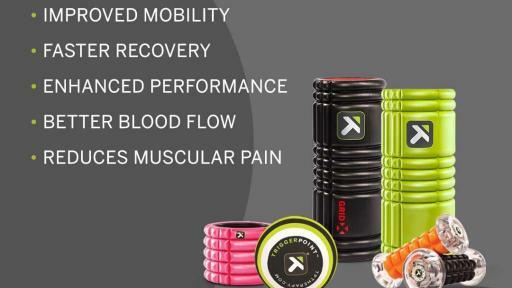 TriggerPoint muscle recovery products and professional education are distributed worldwide. Headquartered in Durham, North Carolina, Implus is an innovative provider of products ranging from footcare and seasonal accessories to fitness and recovery solutions. Implus' brand family includes Perfect Fitness®, Harbinger®, TriggerPoint®, Yaktrax®, FuelBelt®, Sof Sole®, Balega®, ForceField®, Little Hotties®, apara®, Airplus®, Sneaker Balls®, Sof Comfort®, Penguin®, ICETrekkers®, FitDeck®, DryGuy®, and now Spenco®. Implus proudly distributes to over 75,000 retail outlets across North America and in 70 countries worldwide. For more information, please call 800-446-7587 or visit www.implus.com.